Our guiding principle consists of producing customised solutions for torque and force calibration systems as well as for measurement hardware. In doing so, we cover a wide spectrum by manufacturing torque systems from 0.001 to 20,000 newton meters as well as force systems from 0.1 to 250,000 newtons. The core expertise of CEH – Calibration Engineering Hohmann lies in producing mobile or stationary systems according to your specifications and requirements, enabling frictionless measurement thanks to our air bearings. 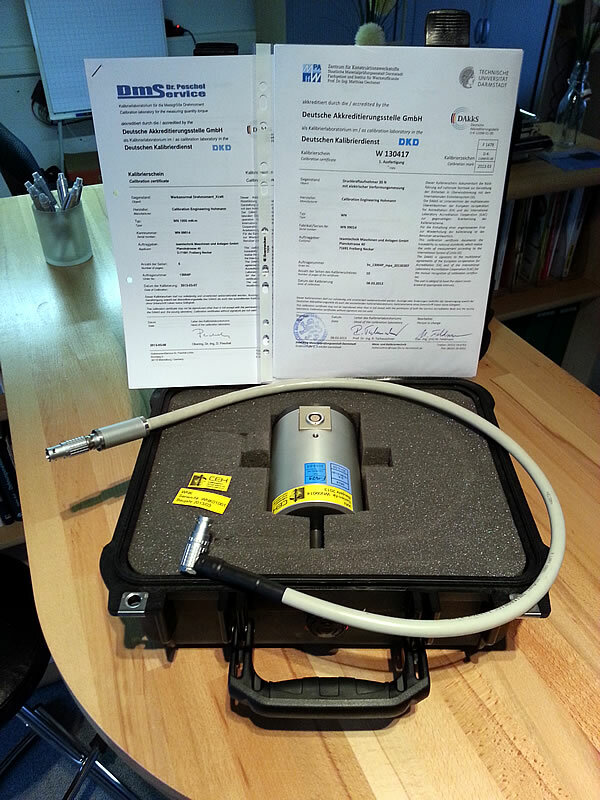 In a similar manner we offer our customers torque calibration systems with the unique pendulum principle. Our test stands ensure that you will be optimally prepared for today’s requirements for an exact torque in many different sectors, such as the car industry.